I feel like there is a new release every other day in the world of beauty. I might be exaggerating, but it sure feels that way. New launches happen so often that some fall through the cracks. It’s sad when those fallen launches should have been in the spotlight. Not to say that today’s products aren’t getting the buzz they deserve. I am bringing four new hair care ranges that I think deserve some extra attention. When one of your favourite hair care brands finally releases a dry shampoo, that’s amazing! Not only did Design.ME just release dry shampoo, but they also finally released dry shampoo for light hair! Extending their Quickie.ME range, the Dry Shampoo Spray and Dry Shampoo Foam were added to give more options for dry shampoo in a quick fix. The spray is a classic that easily becomes everyone’s favourite, but the foam is something new that brands have started introducing for a hair refresh. Both are readily available when it comes to refreshing my hair. Design.ME continues to impress me with their hair care products and I am so happy that they extended their dry shampoo range for platinum blondes like me. 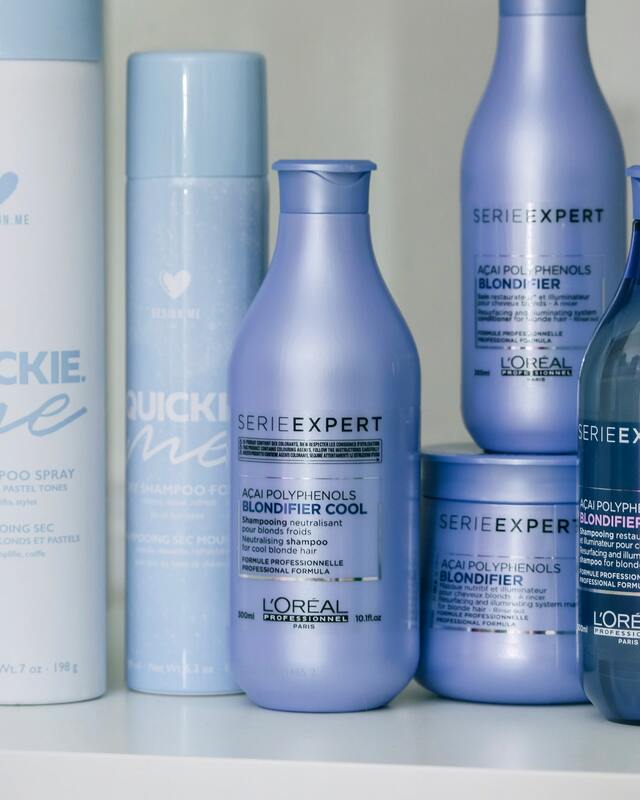 When L’Oréal Professionnel introduces a range for blondes, you jump at the chance to try them! The Blondifier range is designed to revive blondes and keep hair nourished and radiant. Promoting healthy, shiny hair without looking oily or weighed down. There are a handful of products to this set and I was thrilled when it showed up on my doorstep to give a try. I have been testing it over the last while and have really been loving it with my platinum hair. The Blondifier Cool Shampoo has a key ingredient of açai polyphenols to give it a purple colour. This helps really keep your blonde hair at its best by neutralizing the yellow and brassy tones. It cleanses your hair in a very gentle way, but still effectively gets the job done. Neutralizes undesired yellow tones That is my favourite product of the range, but there is also a Gloss Shampoo that really helps with boosting the shine. Every line is complete with a conditioner and hair masque to give all the nutrients and nourishment back to your hair and this range is no exception. The conditioner is a small bottle, so I opted to use the masque instead at times, or just smaller portions of the conditioner. 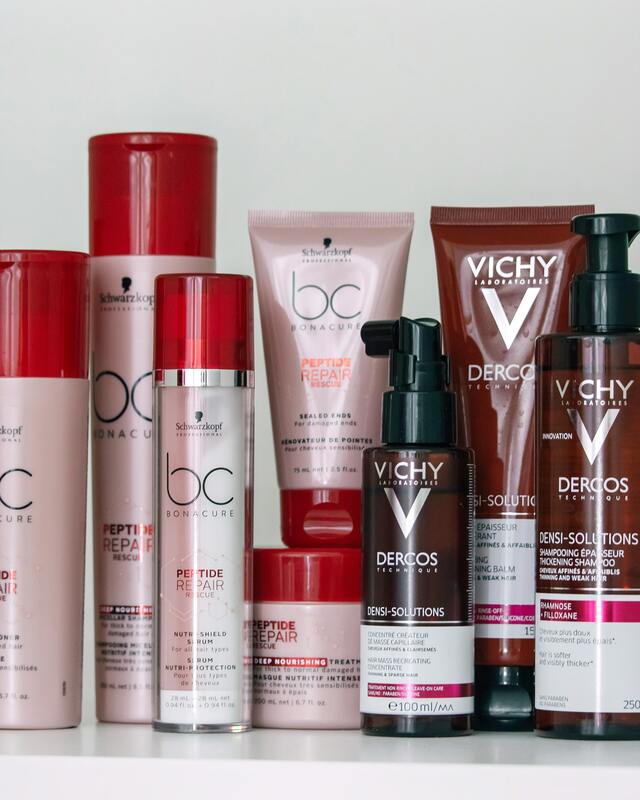 Not too long ago, Schwarzkopf came out with all brand new product ranges under the Bonacure branding. There were about four different ranges to help with different hair care needs. 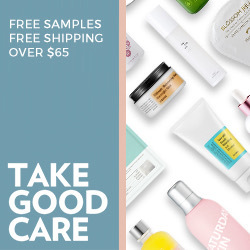 What makes these ranges so unique is that they have used some ingredients that are common in skin care products, such as hyaluronic acid. I was lucky enough to test out the red Repair Rescue range after having a professional analysis of my hair done. My hair is damaged and needs all the repairing it can get. 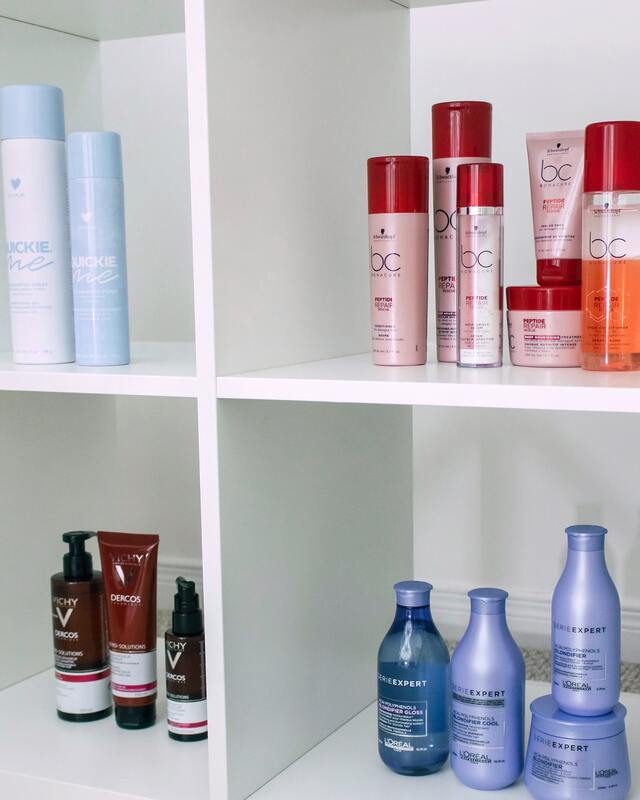 Hair care ranges that can work to help repair my hair is all good in my books! The star of this range for me is Sealed Ends. This leave-in treatment helps prevent the appearance of split ends. It works to repair your hair, leaving it stronger and healthier looking than before. If you are familiar to my favourites in skin care, then you probably know how much I love Vichy products. What I didn’t know was that the brand had a great selection of hair care products as well. They just recently released the Dercos Densi-Solutions hair care range. This range includes three key players: the Thickening Shampoo, the Fortifying Balm, and the Hair Mass Thickening Concentrate. The shampoo helps to improve your hair by making it appear thicker and stronger while it restores your hair fibers, making them healthier. I love that this shampoo has a pump because that makes it easy to use in the shower. Not only is it easy to use, but it also feels great with its cooling effect and smells great as well. The step that is usually a conditioner is the Fortifying Balm. It also has a cooling effect and formulated with nourishing ingredients to restore strength back to your hair. The last step is the concentrate. You use this post-shower all over your scalp to stimulate it. It helps you achieve stronger and denser hair. This system together is something I was fascinated with from the beginning and glad to be using it in order to make my hair stronger and healthier. Have you tried any of these newer releases? Or maybe a new really that you think I should know about? Let me know in the comments below!